Sprint moved its quarterly analysts’ earnings call to tomorrow morning in what some analysts believe is an apparent move to ease the concerns of investors after an article on a tech website said that the carrier was going to move its base stations from American Tower and Crown Castle sites to government properties “which costs much less”. The carrier had been expected to report earnings during the first week of February. 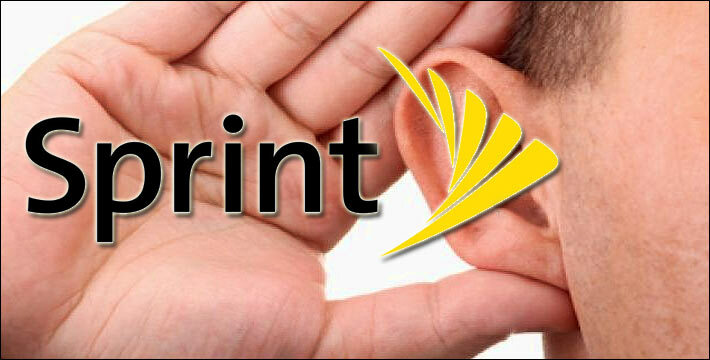 The call will most likely be one of the most listened to webcasts for Sprint as tower company executives will be expecting to hear that the Re/code article, that used unnamed sources to signal the leasing model that has worked well for 30-plus years is dead, was inaccurate. That premise, as has been reported in Wireless Estimator since the story broke on Jan. 15, 2016, has been widely chided for its questionable assumptions based upon limited information. Although many analysts are walking back their concerns after registering their reservations about the health of Sprint and the major towercos last week, media still continue to give credibility to the article that has been debunked by industry professionals, such as one headline on Saturday that said: “Sprint To Sprint From American, Crown-Owned Towers”. Following the story’s publication, Re/code did not provide any follow-up articles on their exclusive that had legs, other than to seemingly take pride that in an update immediately following its release that towerco and Sprint stocks were down. Following their Sprint network plan article that saw over a billion dollars in market cap losses, the authors’ most recent stories were about a campaign to stop killer robots, and the exploits of a cigar-chomping Montenegrin Mountain Hound puppet. What the authors may have misinterpreted is that Sprint might decommission some macro sites through the use of mini-macros in public rights of way – not building new towers on government property. That plan could be disruptive to subscriber service and create more churn for the carrier, according to industry researchers. The conference call will be webcast at 8:30 a.m. ET on Tues., Jan. 26, 2016.